Please note this Resin is for use with the Softener Resin only. Softening resin for use in both commercial and industrial applications. 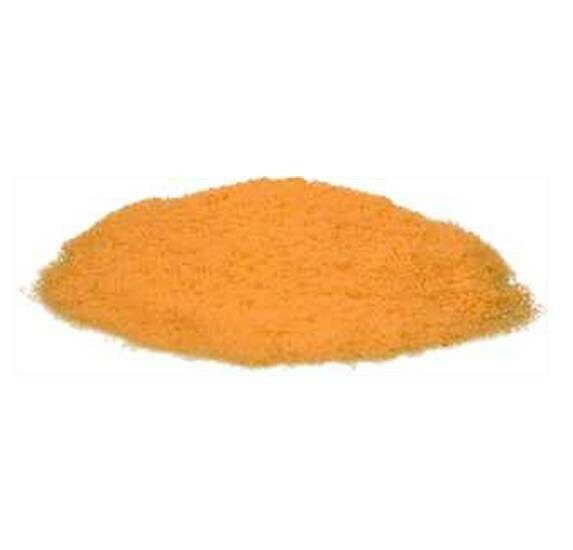 The resin is ideally suited for the treatment of foodstuffs, beverages and food processing applications. Its high bead integrity, excellent chemical and physical stability and very low extractable content make this resin ideal for use in sensitive/critical applications. The resin is a high capacity, gel type sulfonated polystyrene cation resin supplied in the sodium form as a moist, tough , uniform spherical beads, which removes hardness ions (calcium and magnesium) in exchange for sodium ions., being a gel type helps add extra capacity and strength to the resin. 10 kg of Hydrosoft Round Bead salt to regenerate your water softener with.